Desperately funny and yet deeply tragic, FRANK PIG SAYS HELLO is one of the great classics of modern Irish theatre. It tells the story of Francie Brady growing up in a small Irish town in the 1960s and his descent towards a brutal act that shocks his community. Described as “one of the saddest and funniest tales I have seen”The Irish Times; “a masterpiece” The Evening Herald and “an extraordinary piece of theatre” The Sunday Independent, the original production coincided with McCabe’s Booker-winning novel of the same story entitled “The Butcher Boy”. 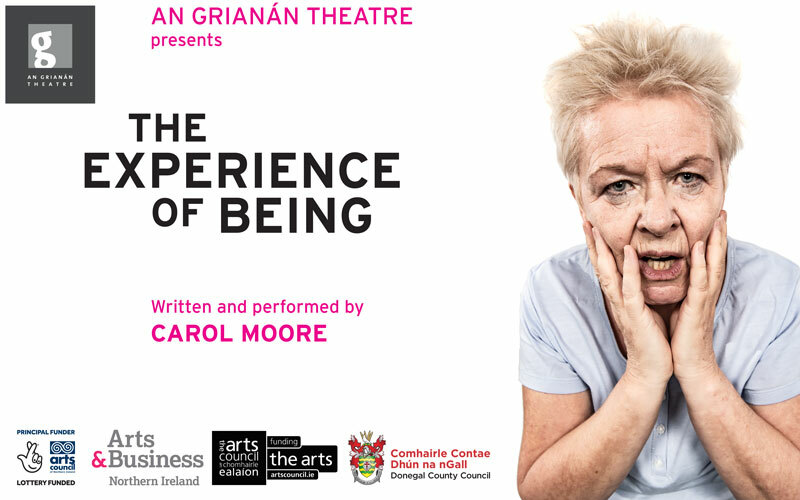 The play distils Francie’s infamous narrative into a riveting evening of pure, concentrated theatre. 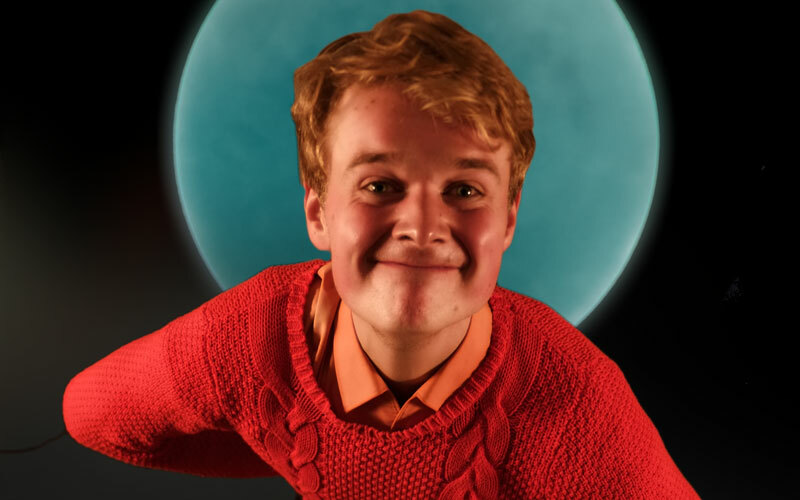 Featuring mesmerising performances by two actors, Darragh Byrne and John D Ruddy, Frank Pig is regarded as one of the most vivid, hilarious and heartbreaking evocations ever seen on a stage of an Irish childhood and adolescence gone wrong. From the opening live trumpet notes over an image of a happy, comical boy acting the piglet, to the breathtaking depiction of a dark deed, this is theatre at its most entertaining and gripping best.